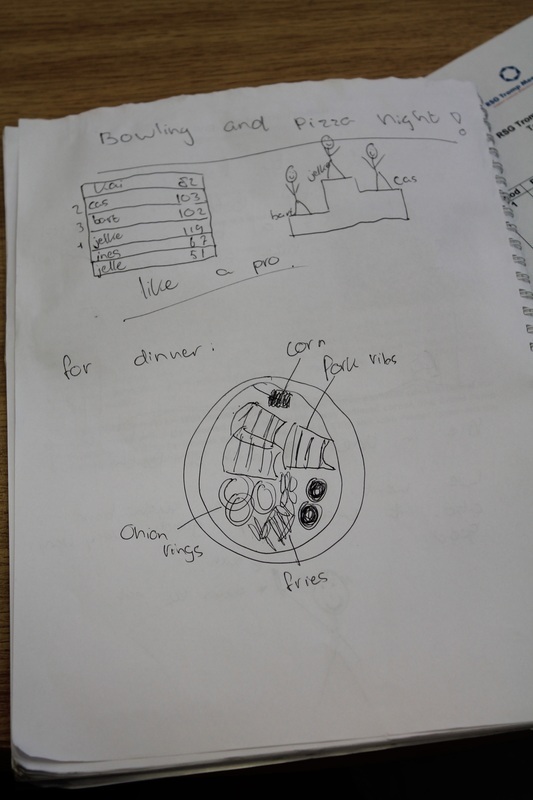 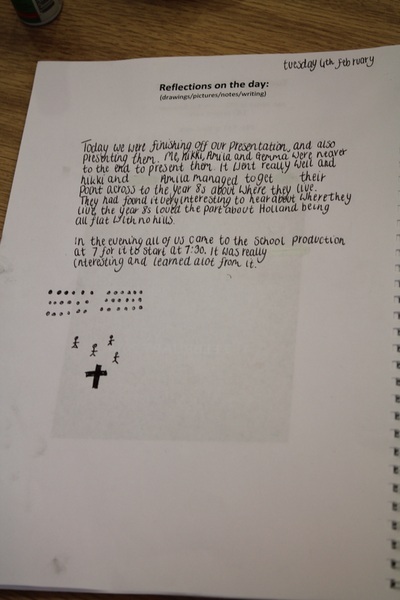 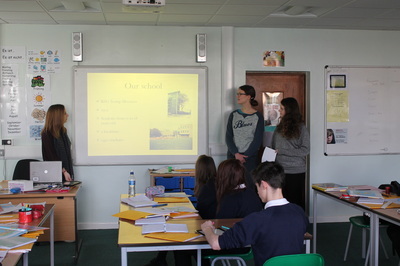 The project brief that students worked on collaboratively during the week. A student presentation about the challenges we face with waste management. 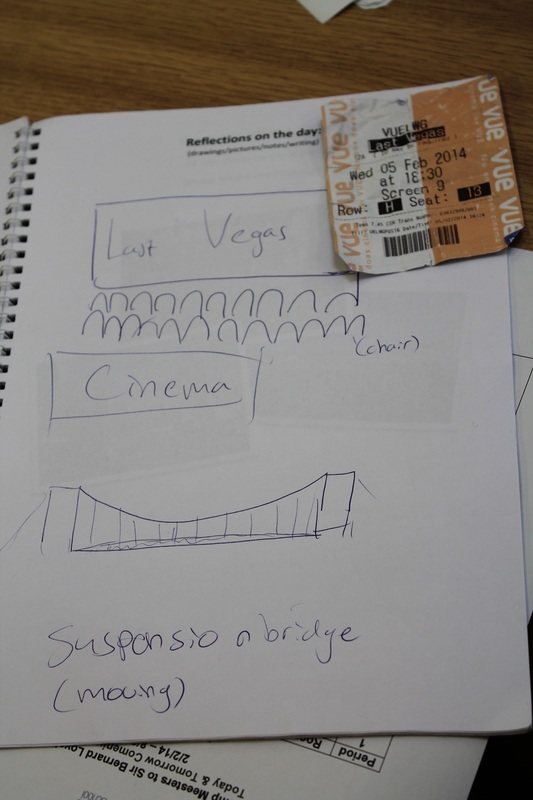 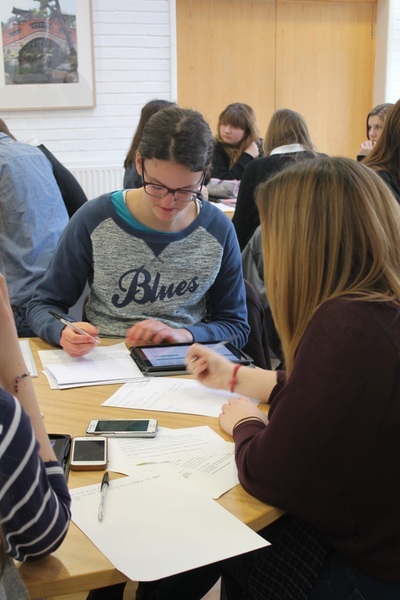 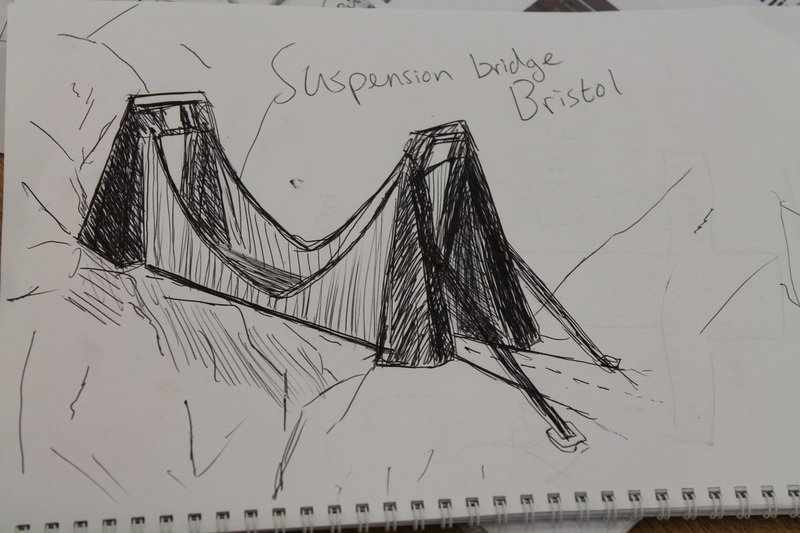 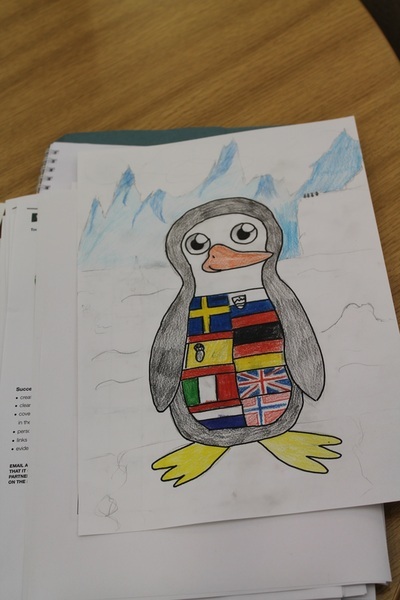 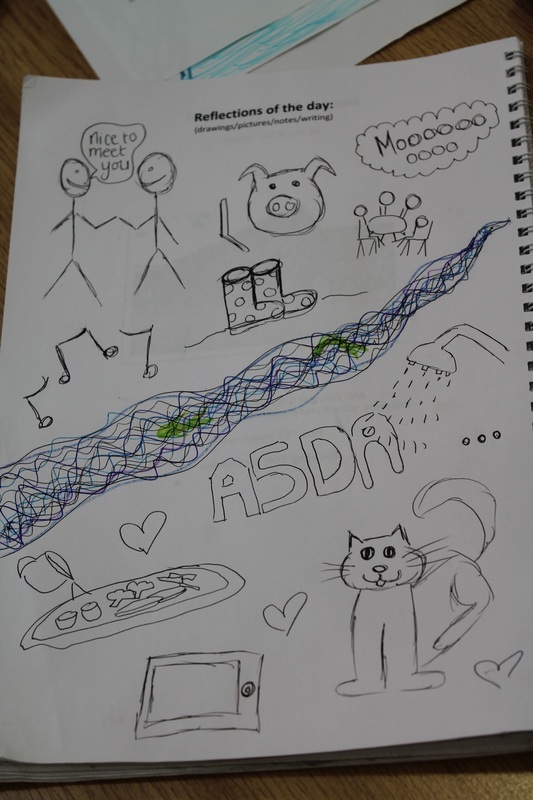 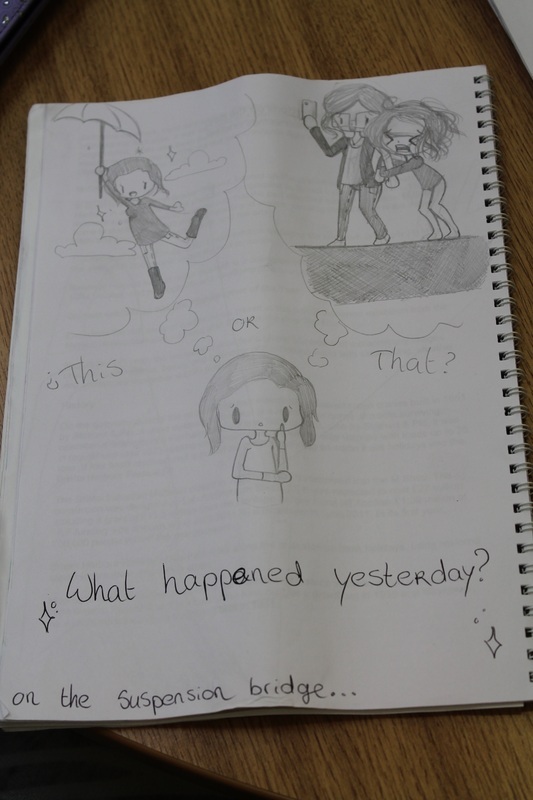 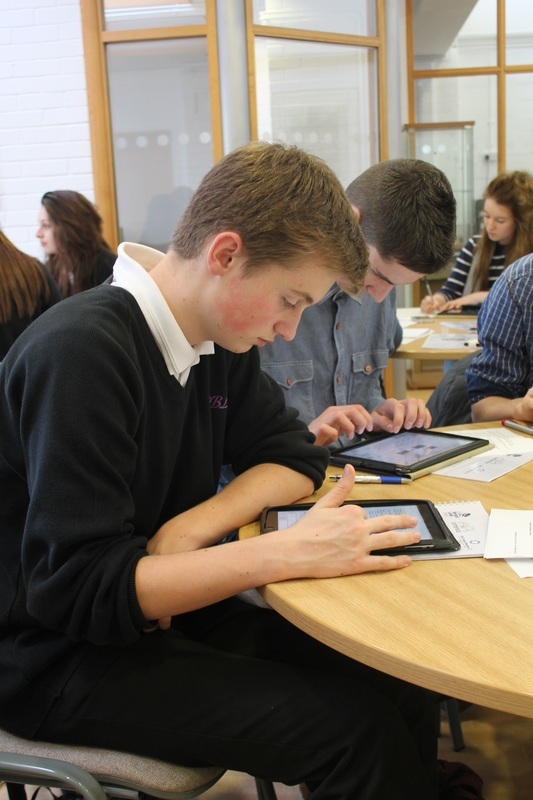 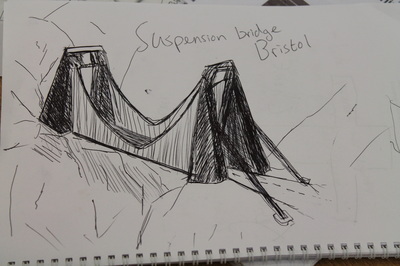 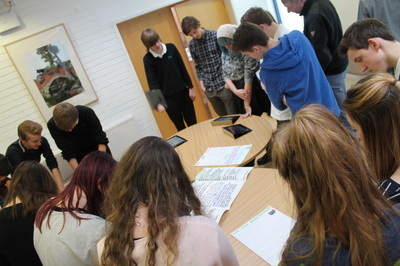 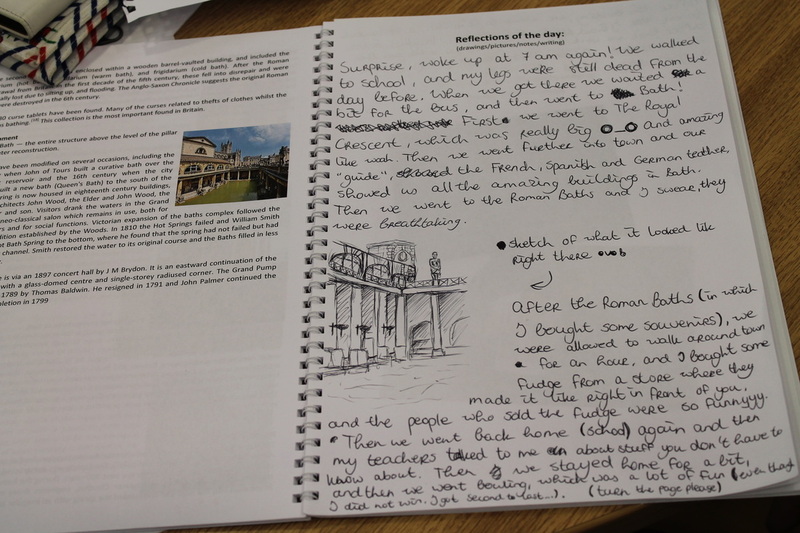 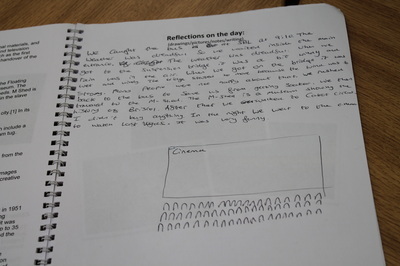 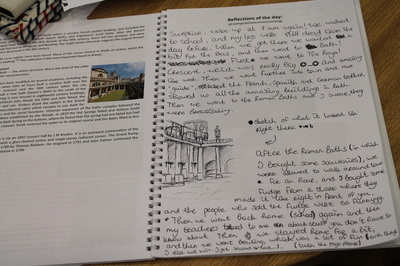 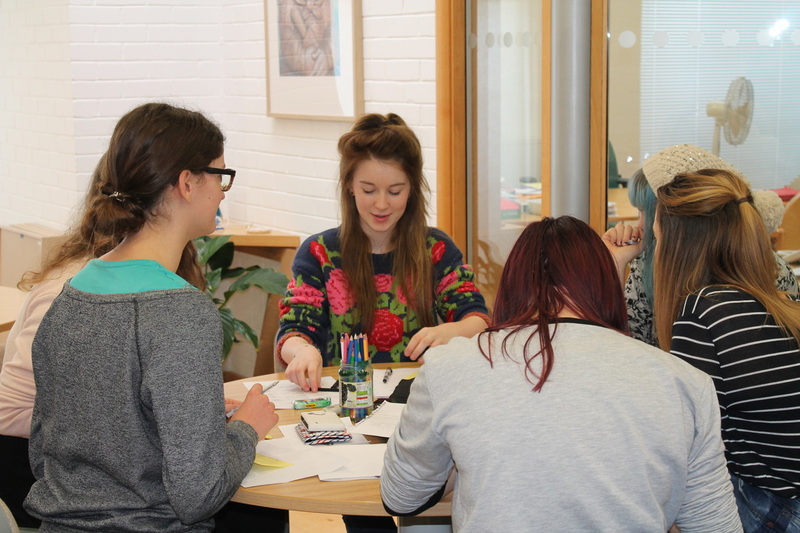 During the week, students were asked to keep a visual diary to record their experiences. 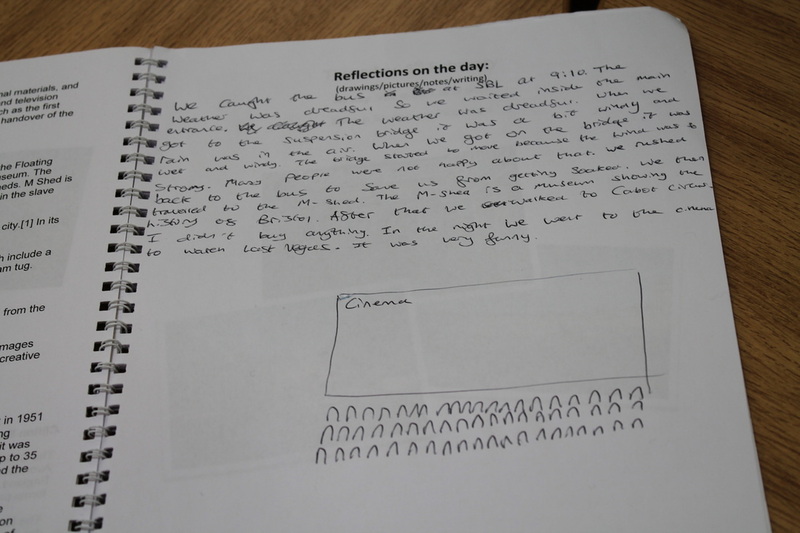 Click through the images to see how they reflected on the week. 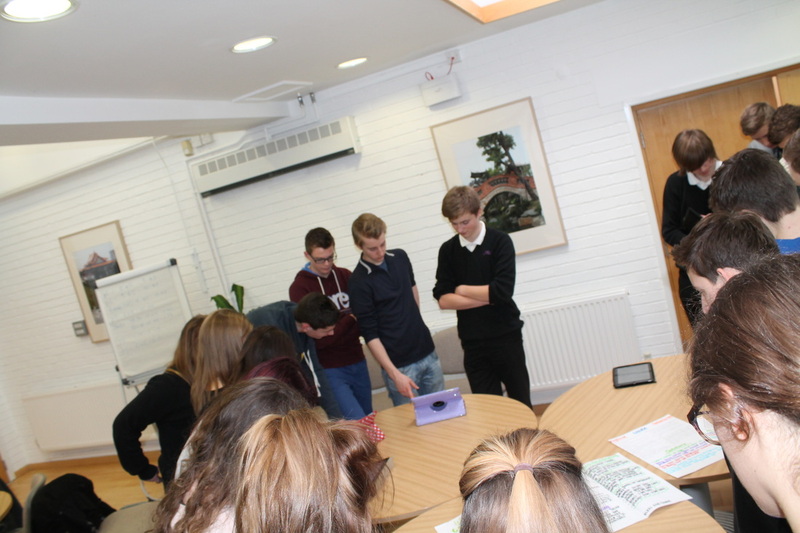 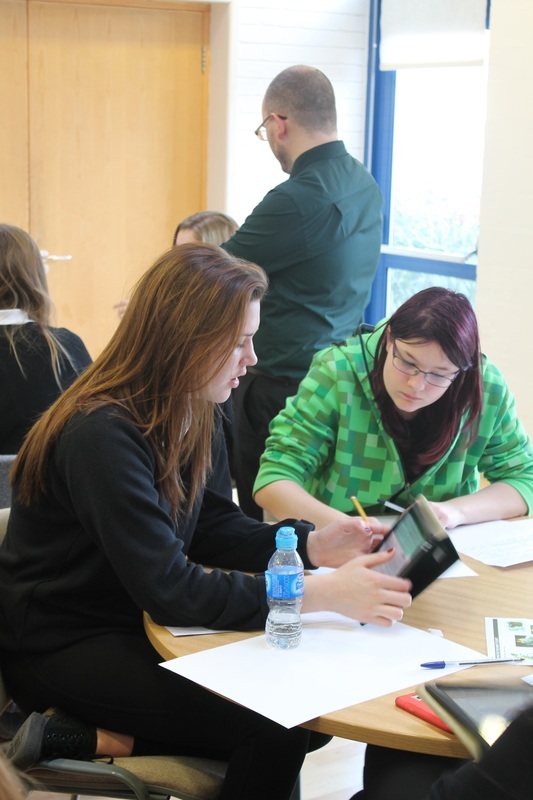 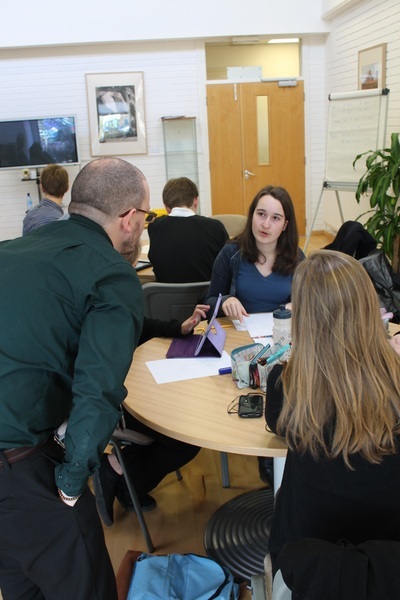 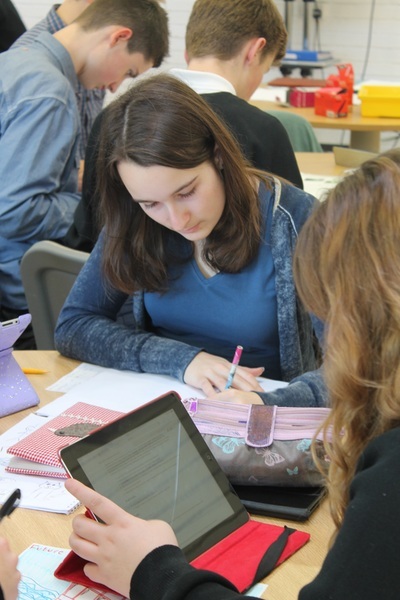 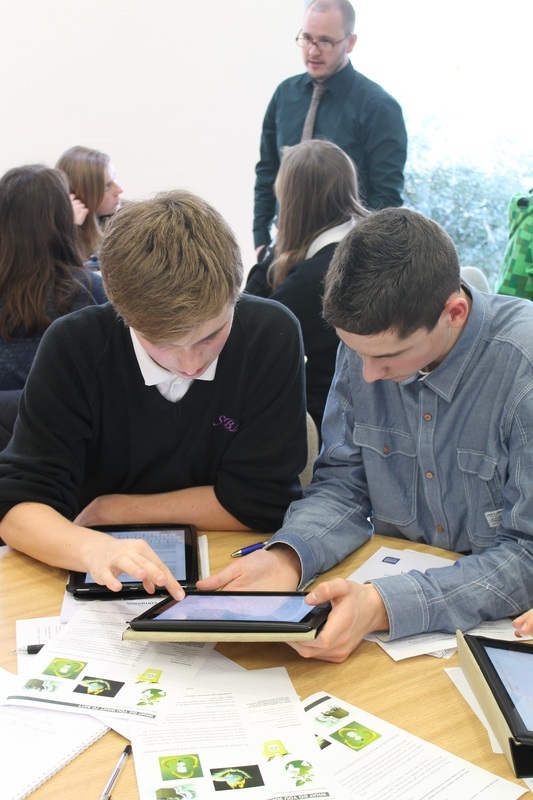 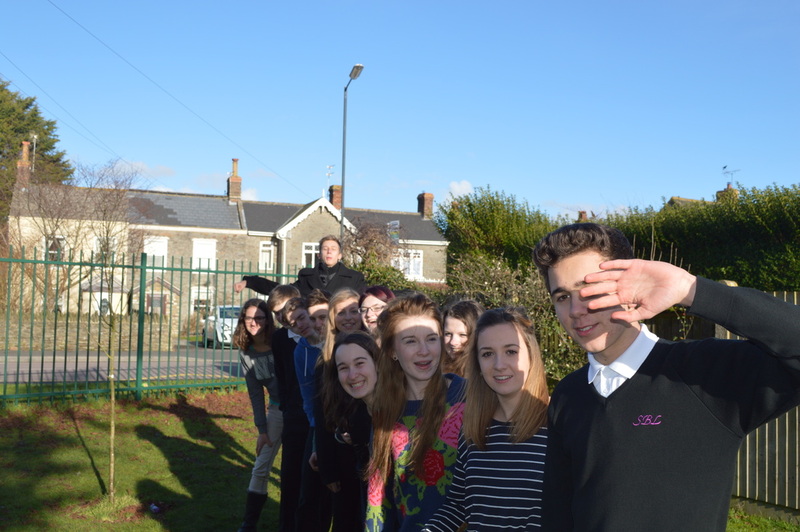 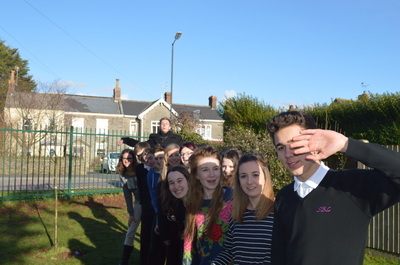 Some pictures of the students working in school during the exchange week. 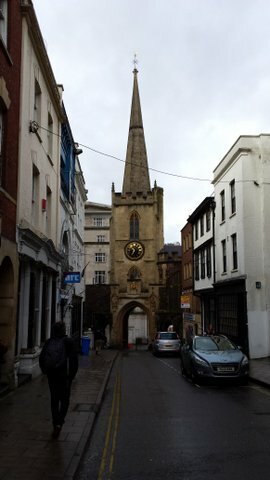 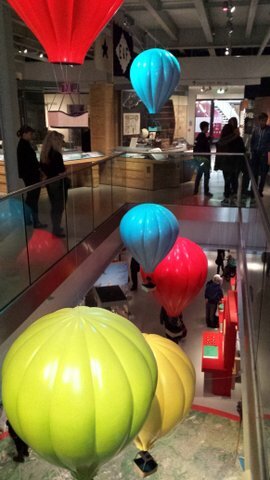 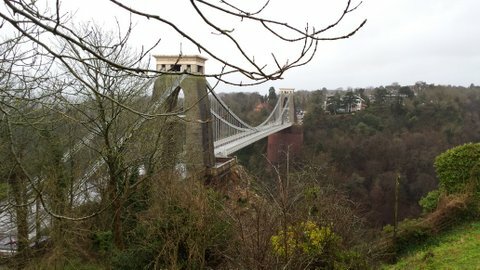 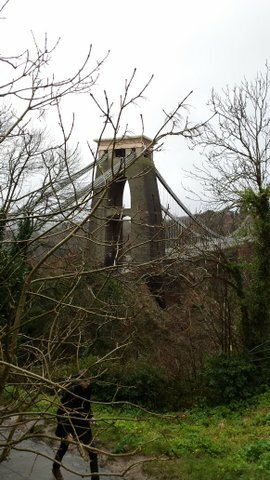 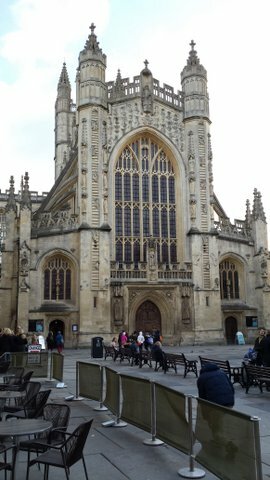 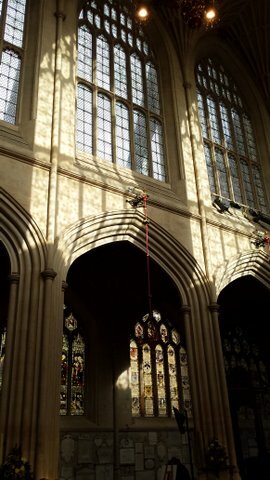 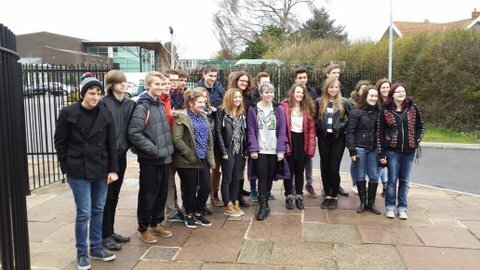 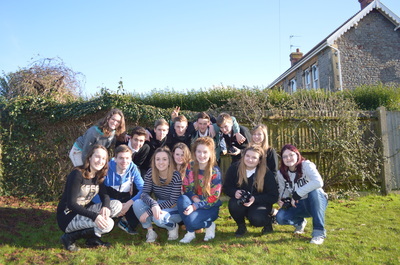 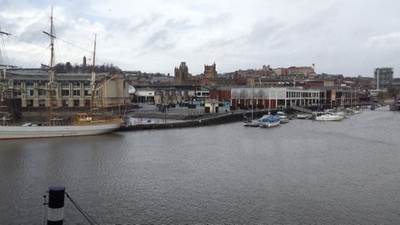 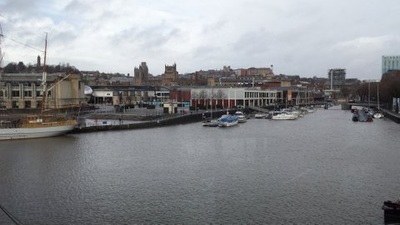 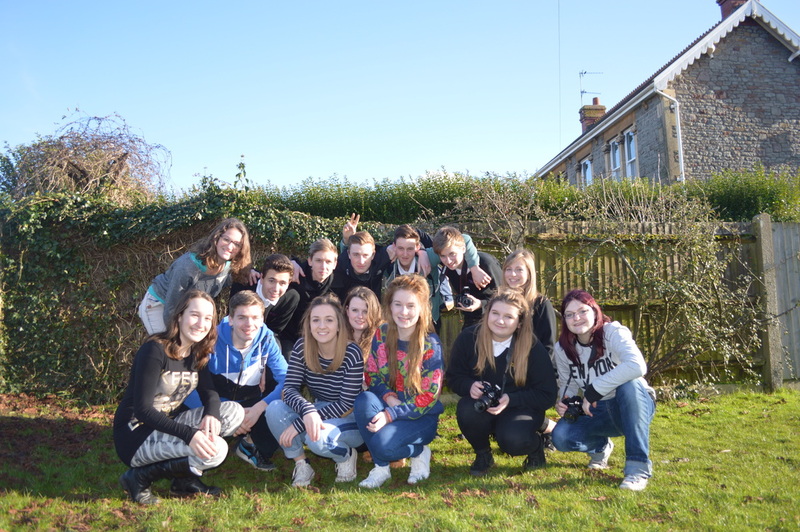 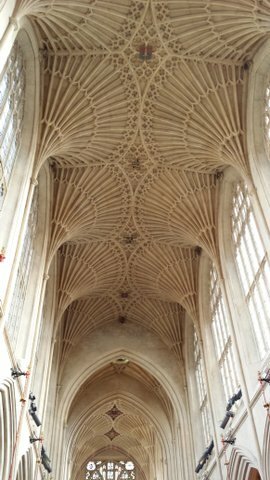 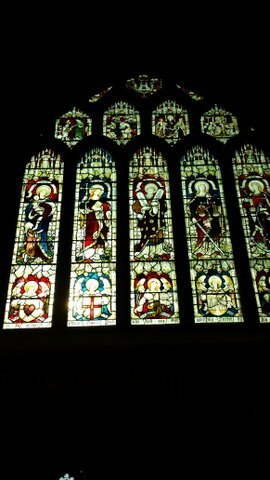 Pictures of the cultural visits to the cities and Bristol and Bath. 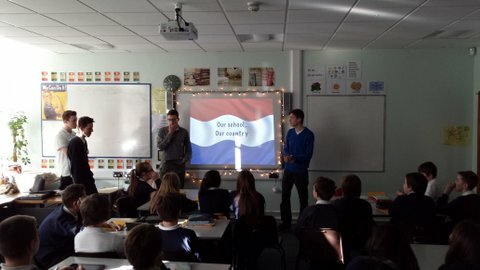 A student presentation about the Netherlands. 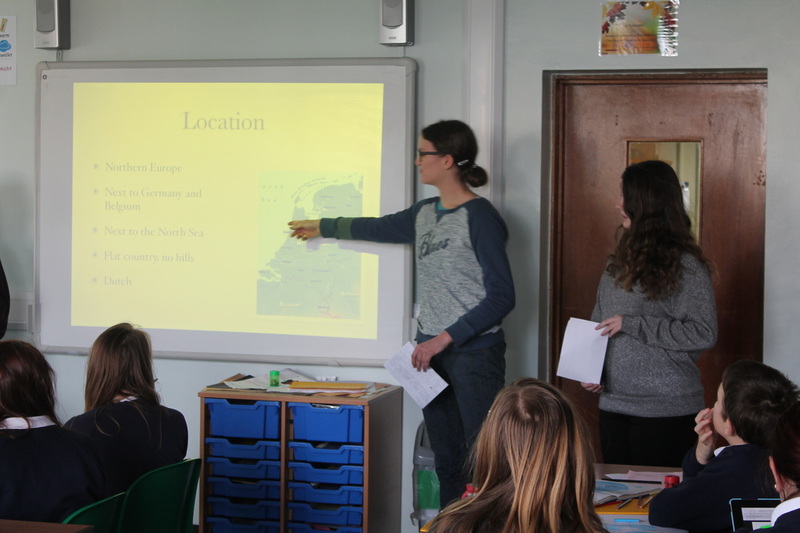 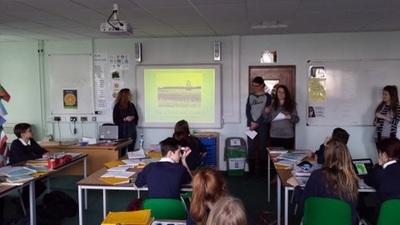 A student presentatin about the UK. 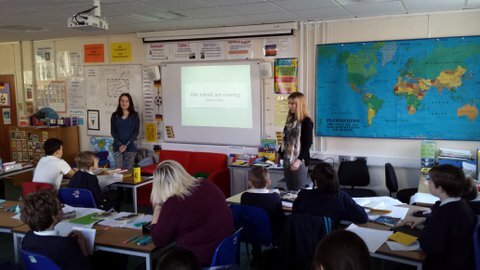 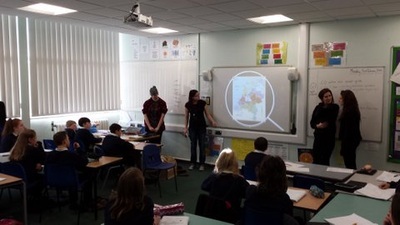 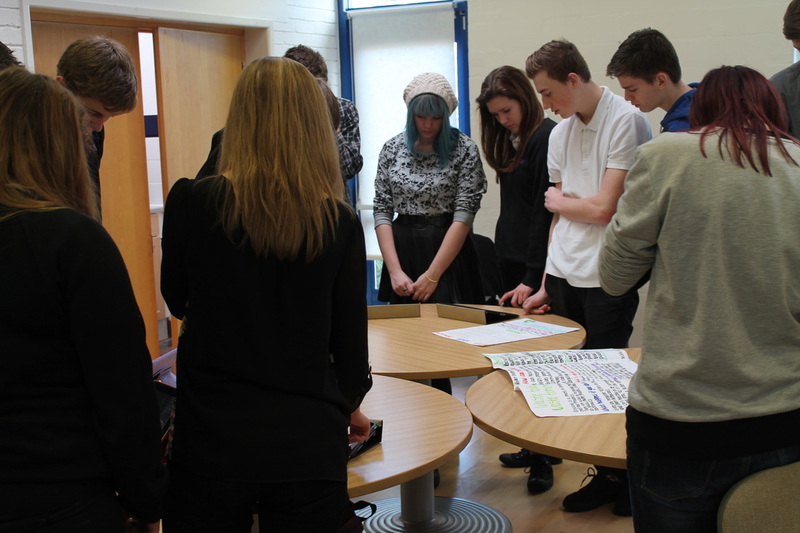 The students presented their work to our year 7 and 8 classes (aged 11 and 12).